I have never not had a pet, and I can't ever imagine my life without one but sometimes I'm left thinking how clean everywhere would be without them. Not to mention how many household items would still be in tack. However, that doesn't mean I'm getting rid anytime soon. Recently ADT conducted a survey and on the back of this have launched a nationwide search to recruit a 'Pet Detective' to help stop all of this. 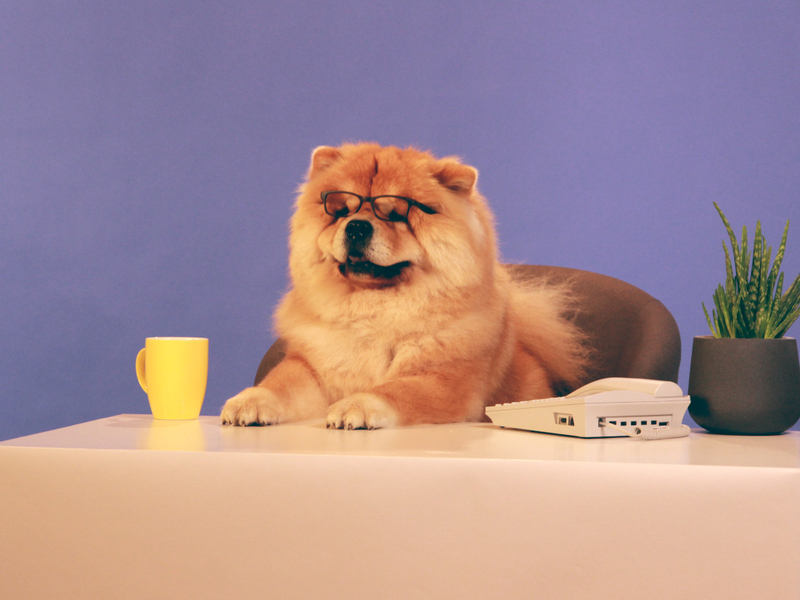 ADT have recently joined forces with Instagam superdog Pumba the Chow Chow to create a new role as the UK's first Pet Detective. So what have your pets taken from your home? Do you think they fit the bill? Ours will sure to give them a run for their money. This post is in collaboration with ADT Security.